For the busy couple that does not have time to work full time and plan a wedding! 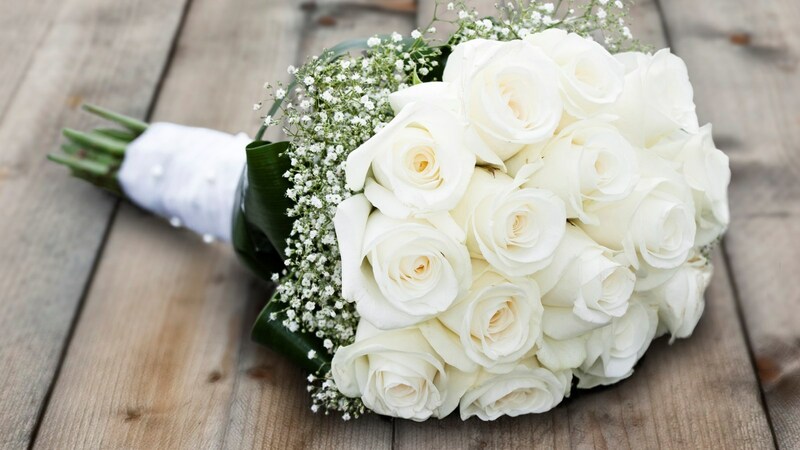 With our full service wedding planning and design services, we will be there from your first purchase to when the last guest departs, to make sure it's the day you have always dreamed about. 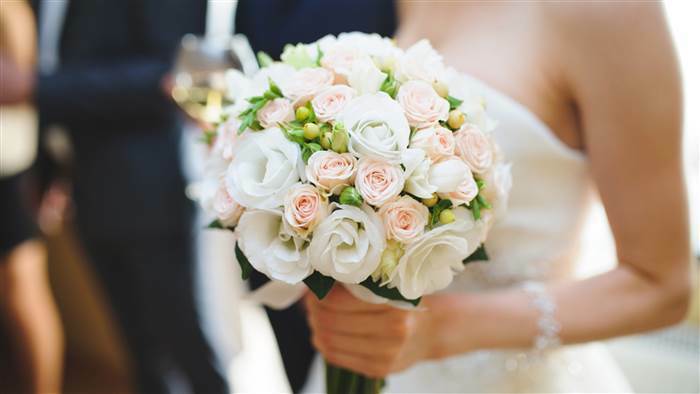 You get to enjoy all the fun aspects of planning your wedding, while avoiding the stress and anxiety that can occur. We start with getting to know you both, your styles, your likes, your favorite foods and colors and then work to pair you with our curated list of amazing vendors! We pride ourselves in making no assumptions about what a wedding should and shouldn't be. We review and manage all contracts, setup all meetings, visits and tastings. 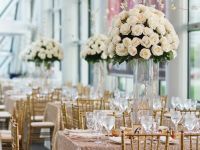 For the busy or the couple that has already started planning but needs some help to book additional vendors, create a design plan and or tie up loose ends. 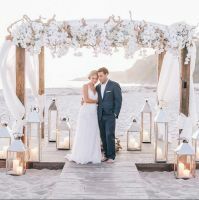 Our partial wedding planning and design services allows you to select which services you require help with and which ones you’ll handle on your own. Let us take care of as much or as little of the planning as you need! If you have booked most of your vendors but need help finding the rest we are happy to make that happen. Feeling stuck creatively, we can help with designing as well. We really are happy to plan your dream wedding anywhere in the world and there are so many new places we want to go. So whether you love the beach, a picturesque mountain retreat or anything in between, we can help!